If you an existing member who has not created an account for this site you will need to register on this site to gain access to the exclusive members' content. If you have any problems please use the contact us website queries form. Thank you. 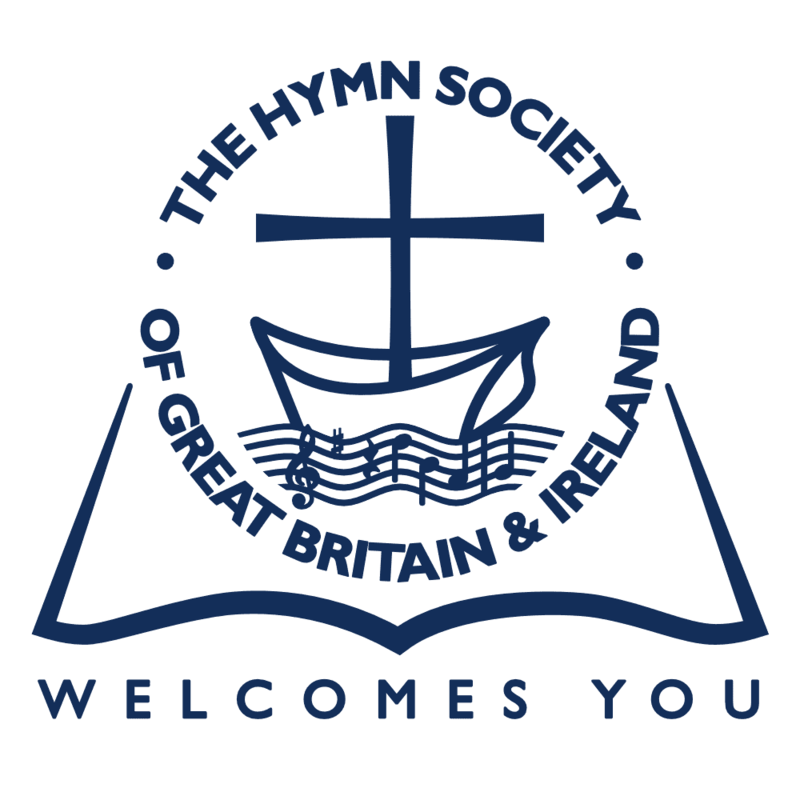 Below are all the options available to become a member of the Hymn Society of Great Britain and Ireland. 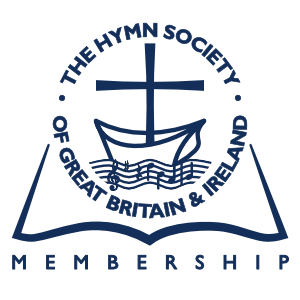 Once you have decided to become a member, please see 'How to become a member' at the bottom of the page. To purchase a Membership subscription you will first need to register with us. If you are already a member of the Society you will need to fill in the registration form to access members' exclusive content. Please open this page to register, filling in your username, password, full postal address and any other details on the registration form. After completing registration you will be automatically logged in and taken to our registered customers' page which includes a link to the page for purchasing your membership through PayPal, Bank Transfer or cheque.